LOO?? member HyunJin's call toward Yang Hyun Suk has been answered! On June 30, Jinusean's Sean, who is an executive director of Korea's 'Seung Il Hope Foundation' dedicated to Lou Gehrig's disease research, shared a text message conversation he recently had with YGE's head producer Yang Hyun Suk. In the conversation, Papa YG said, "Sean~ I was nominated for the 'Ice Bucket Challenge', can I just donate?" Sean responded with, "Hyung, who did you get nominated by? If it has been 24 hours since the nomination, you can just donate^^." Papa YG replied, "It was a friend who came out on 'MIXNINE', named HyunJin from LOO?? the World... I would like to donate 50,000,000 KRW (~ $44,900 USD)." Delighted, Sean revealed that Yang Hyun Suk's proposed donation amount was the greatest single amount of any donations throughout the '2018 Ice Bucket Challenge' campaign so far, and thanked Papa YG for the generous donation. Some time ago when Sean started the '2018 Ice Bucket Challenge', LOO?? 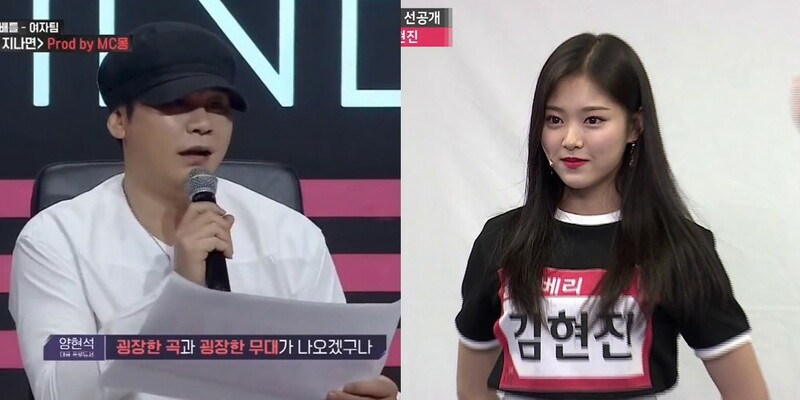 's HyunJin called out Yang Hyun Suk as one of her next nominations, garnering attention. It seems her bold nomination paid off! Meanwhile, Sean also recently took to his Instagram to thank BTS for answering his nomination and partaking in donations. _ ??? ??? ? ?^^ YG ????? 2018 ????????? ??? ?? ??????. ? ??? ???? ?? 27??? ? ??? ?? ?? ?? ??? ???? ?? ?? "?? ?? ? ???" ?? ?? ? ?, ??? ?? ???? ??? ???? ??... ???? ?? ?? ?~ ???????? ?????? ??? ? ??? ?? ???... ?? ?? ??????? ????? ??? ???? ? ??? ?? ?? ???... ? ??? ?? ???? ?~ ?? ? ?? ?? ? ???? #YG #??? #YGFAMILY #???????? #2018icebucketchallenge #2018???????? #?????? #??????? _ ?????? 2018 ????????? ??? ?? ??????. ???? K-POP? ??? ??? ????? ??,???? ??? ??? ???????? ?????? ???? ?????. ??? ??? ??????? ??? ? ?? ????? ??? ??? ????. ?? 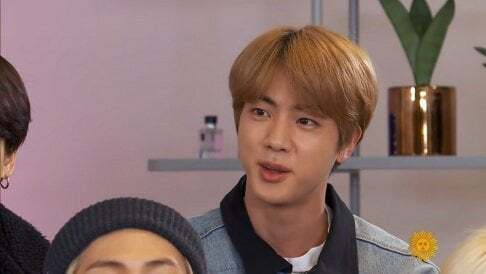 ?~ @bts.bighitofficial ??? ?? ??? ?^^ #????? #BTS #???????? #2018icebucketchallenge #2018???????? #?????? #?????? ?